"All the staff were very helpful and friendly." 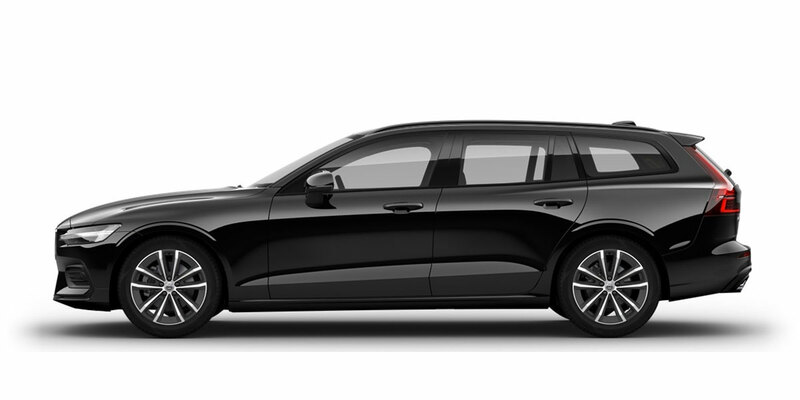 Read our customers' honest and impartial Volvo V60 car reviews and ratings to easily find your next car at Motorparks. We are really enjoying the car. We tested it straight out with long drives and filled to the max as we moved house the day after buying it. Makes for a very comfortable, enjoyable and safe ride for all our family. Early days in my new Volvo V60 AWD but I already know that I have made a great choice of car. A very comfortable and easy to handle car that glides along in slow traffic and town but will certainly get off the mark when required with the knowledge that all 4 driving wheels will get me to my journeys end. There are two concerns I have one is on a cold morning the passenger mirror did not unfold and when I tried to assist gently it opened more then it should but after locking and opening again it was fine and the other thing is that when resting your non productive leg ie the left leg it rests against a sharp edge of the central console that hurts after a while. Just purchased a used V60 D4 R Design Lux - delighted with its lively performance and all the extra little luxuries it has! My car, a Volvo V60 D4 is really impressive and very comfortable. An attractive and comfortable estate car which also performs well on the road. Very good value. The V60 is everything I expected from it and more.